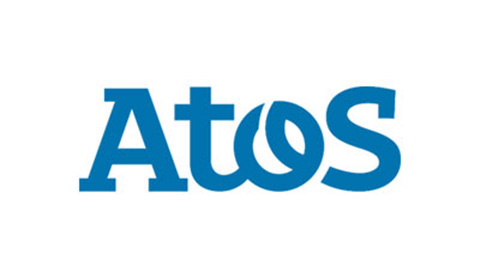 Atos in the Benelux & the Nordics, a global leader in digital transformation, outsourced part of their finance activities to their global Shared Services Center (SSC) in India. To ensure a high quality delivery of services and as part of a continuous improvement plan, the CFO engaged OnlineScan. Online Scan reviewed the business control qualities of both staff and new recruitment candidates, to help build a top performing team.